Check out these great releases I’m excited about coming out this June! For fans of The Princess Bride comes the comical, fantastical, romantical, (not) entirely true story of Lady Jane Grey. Guys! 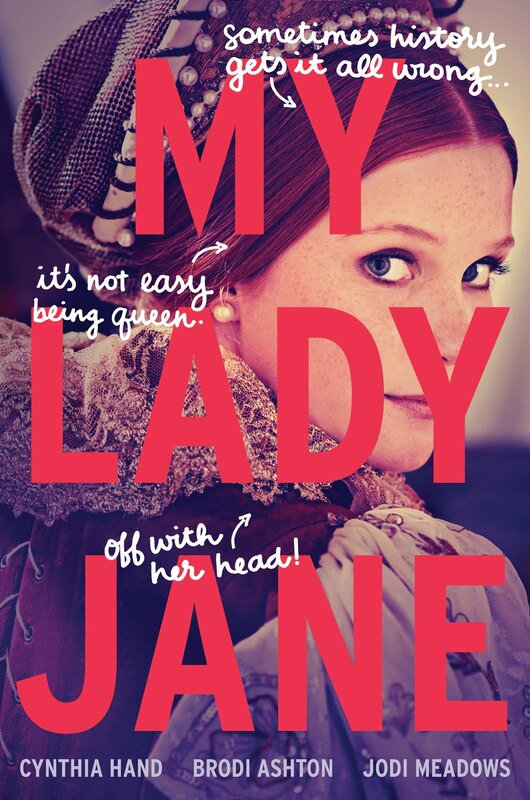 I’ve heard so much about My Lady Jane, and it looks so good! I can’t wait to read it! 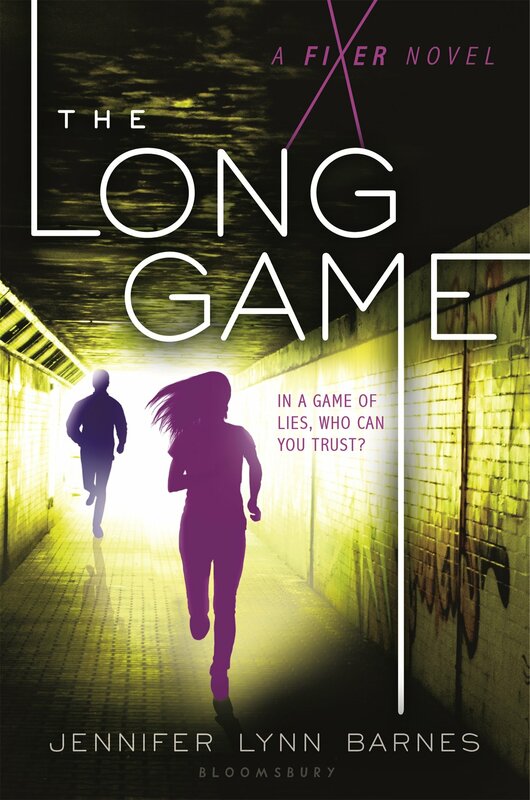 Tess Kendrick, teen fixer extraordinaire, returns in a pulse-pounding thriller about a deadly conspiracy at the heart of Washington. For Tess Kendrick, a junior at the elite Hardwicke School in Washington D.C., fixing runs in the family. But Tess has another legacy, too, one that involves power and the making of political dynasties. When Tess is asked to run a classmate’s campaign for student council, she agrees. But when the candidates are children of politicians, even a high school election can involve life-shattering secrets. Meanwhile, Tess’s guardian has also taken on an impossible case, as a terrorist attack calls into doubt who can–and cannot–be trusted on Capitol Hill. Tess knows better than most that power is currency in D.C., but she’s about to discover first-hand that power always comes with a price. Perfect for fans of Harlan Coben and Ally Carter, the second book in this thrilling series will leave readers breathless. I love Jennifer Lynn Barnes’ The Naturals series, and I can’t wait to binge read The Fixer and The Long Game! A read about a teenage girl who wakes up in a hospital bed and cannot remember the last six weeks of her life, including the accident that killed her best friend—only what if the accident wasn’t an accident? Eighteen-year-old Jill Charron wakes up in a hospital room, leg in a cast, stitches in her face and a big blank canvas where the last 6 weeks should be. She comes to discover she was involved in a fatal accident while on a school trip in Italy three days previous but was jetted home by her affluent father in order to receive quality care. Care that includes a lawyer. And a press team. Because maybe the accident…wasn’t an accident. Wondering not just what happened but what she did, Jill tries to piece together the events of the past six weeks before she loses her thin hold on her once-perfect life. 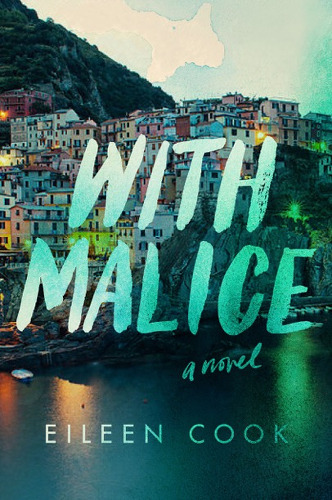 I’m a fan of mysteries and thrillers, and With Malice sounds like a book that’s going to keep me on the edge of my seat. An action-packed and suspenseful sequel to The Witch Hunter, perfect for fans of Graceling and the Grisha Trilogy. 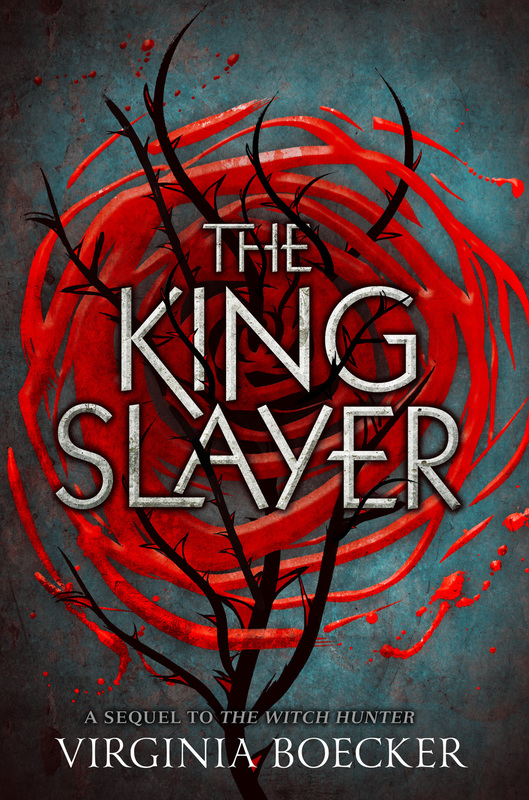 Former witch hunter Elizabeth Grey is hiding within the magically protected village of Harrow, evading the price put on her head by Lord Blackwell, the usurper king of Anglia. Their last encounter left Blackwell ruined, but his thirst for power grows stronger every day. He’s readying for a war against those who would resist his rule–namely Elizabeth and the witches and wizards she now calls her allies. Having lost her stigma, a magical source of protection and healing, Elizabeth’s strength is tested both physically and emotionally. War always means sacrifice, and as the lines between good and evil blur once more, Elizabeth must decide just how far she’ll go to save those she loves. I bought The Witch Hunter last year when it released, but I decided not to start it until the sequel released. 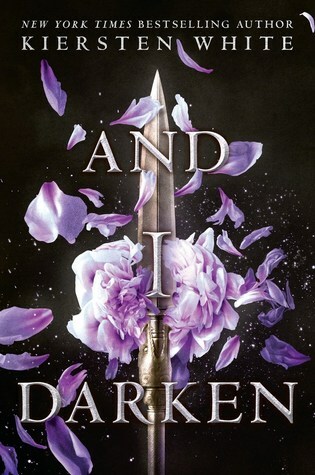 Another duology I’m excited to read now that it’s complete. Oh man, And I Darken just sounds so good. I have an e-ARC that I am so ready to read now that the I have more free time!